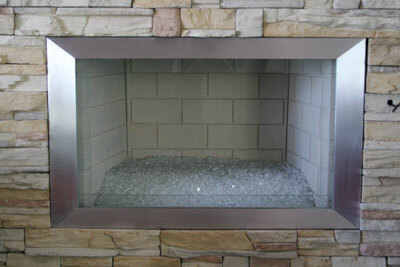 The pictures below are and have Starfire Base Glass installed. 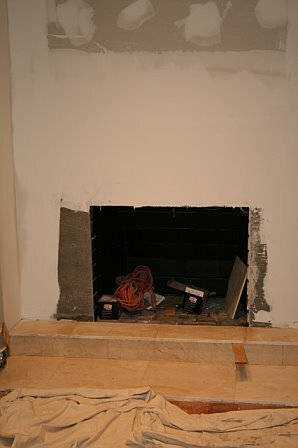 The fireplace below was on the outside wall of the fireplace above. 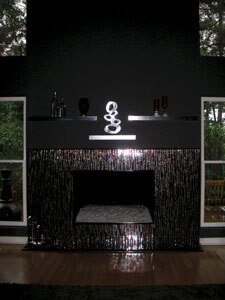 We also had a Starfire Bas eGlass with Red Topper and Red Orange Toppings, Scarlett Toppers, Copper Ruby Red Toppers. 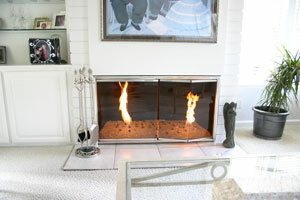 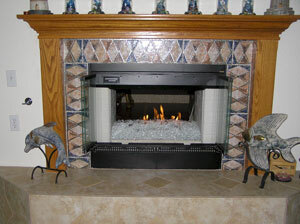 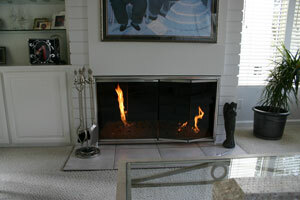 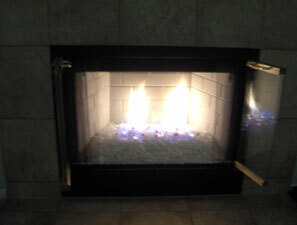 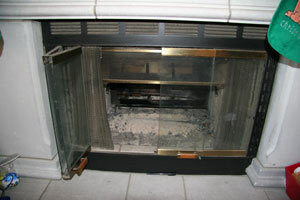 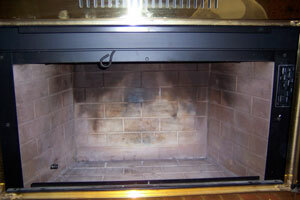 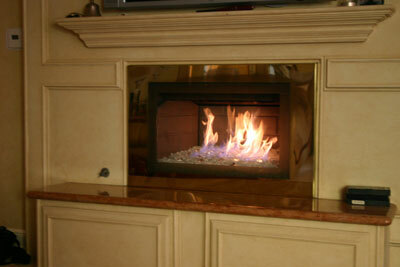 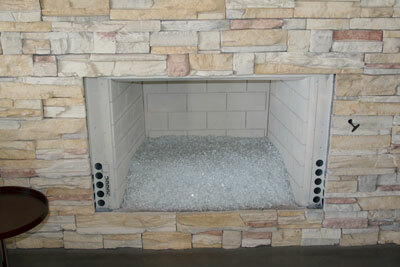 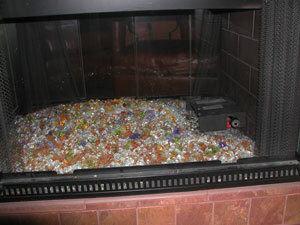 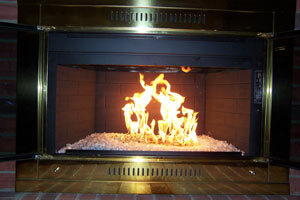 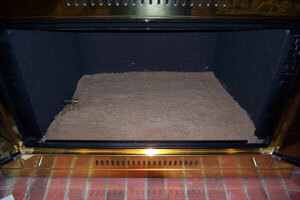 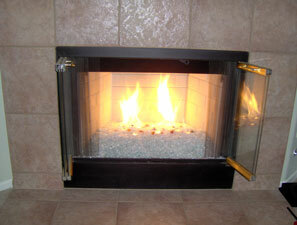 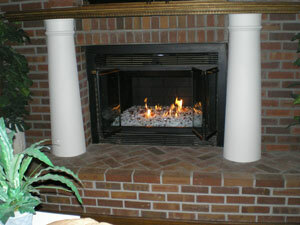 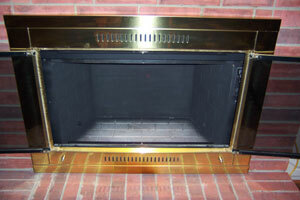 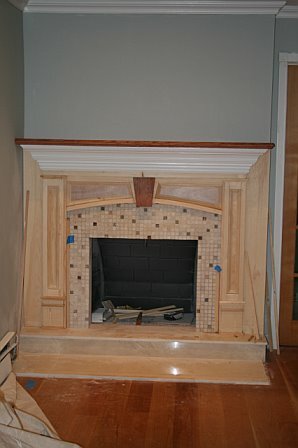 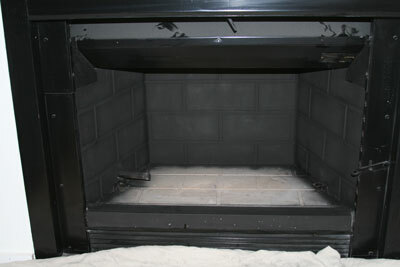 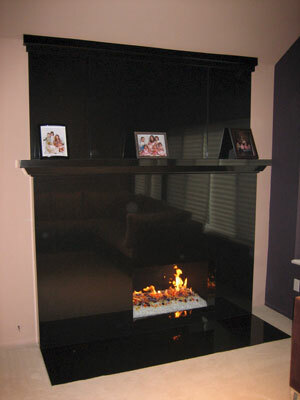 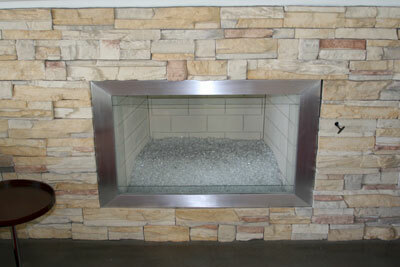 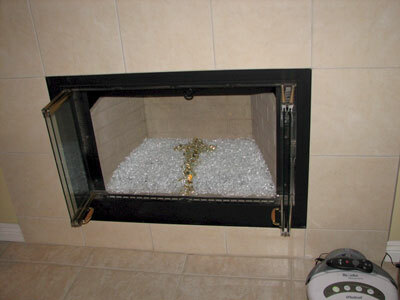 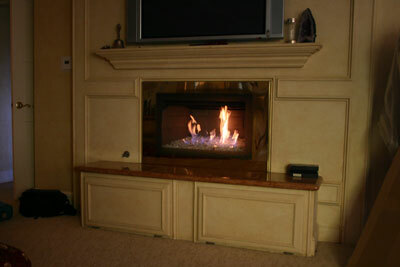 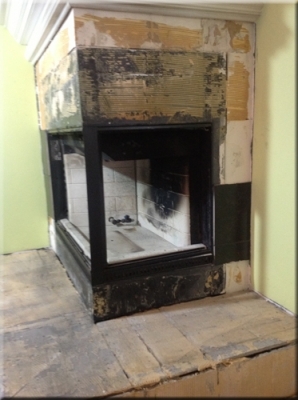 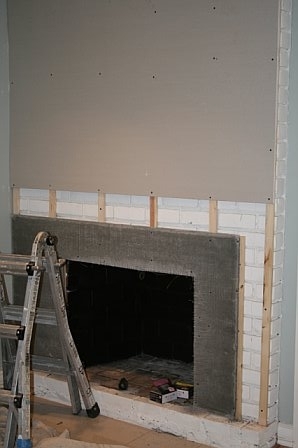 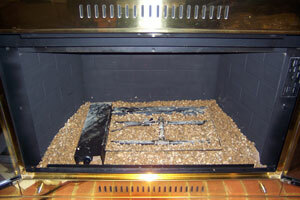 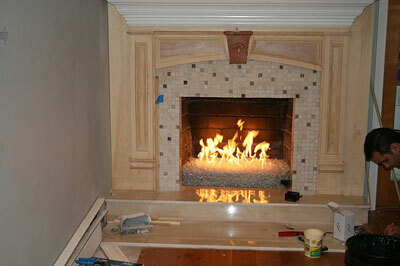 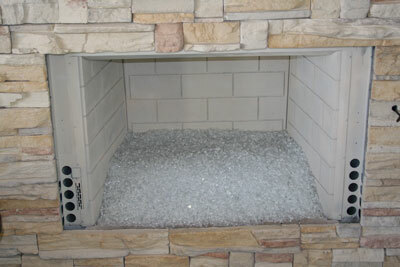 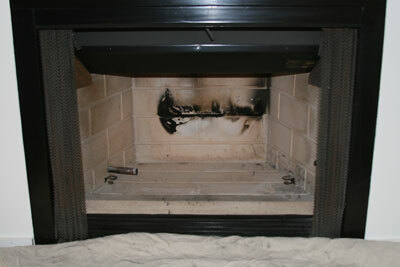 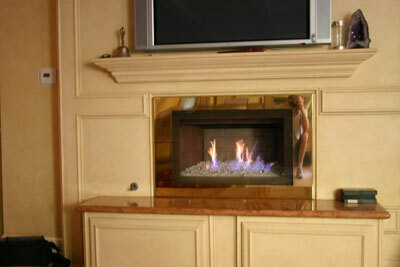 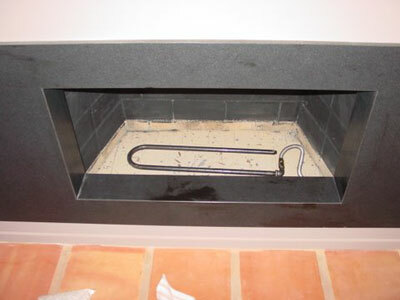 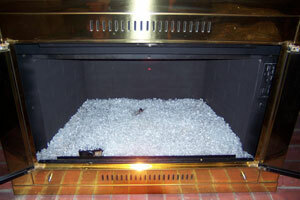 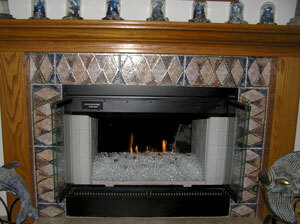 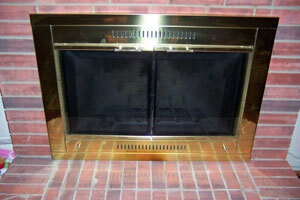 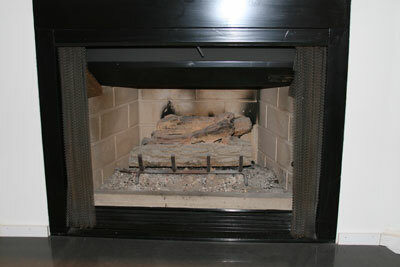 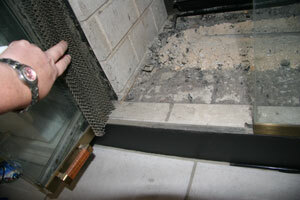 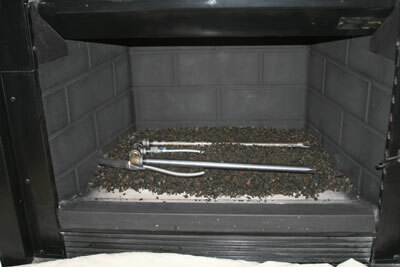 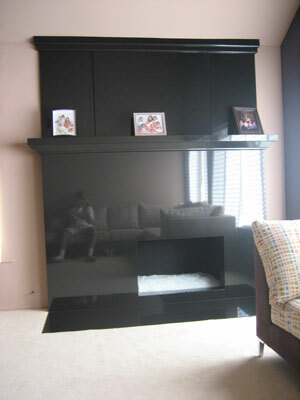 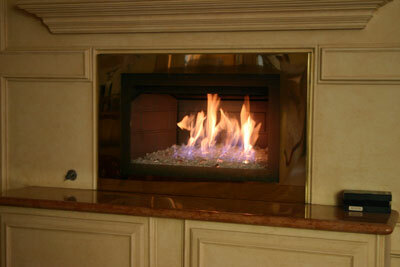 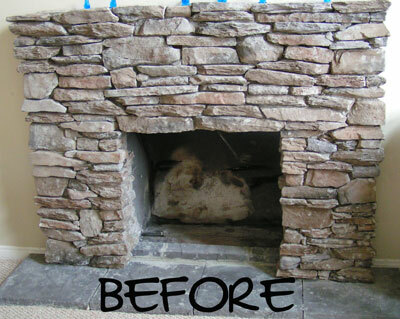 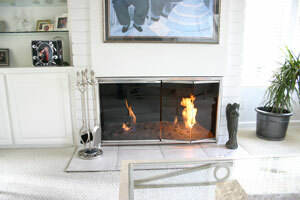 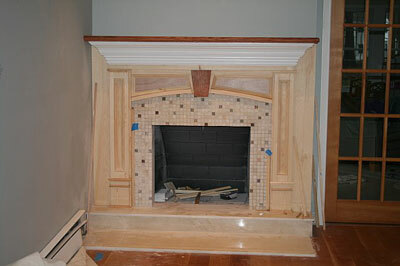 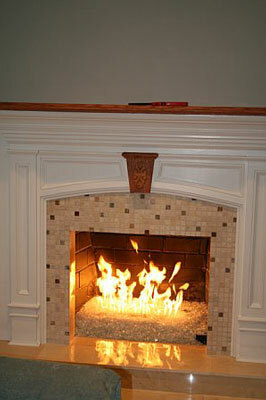 This fireplace was filled 4" to save on the cost of the base glass. 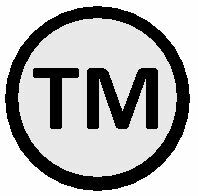 If anyone ever tries to tell you different, well tell them *#@!+$% their wrong! 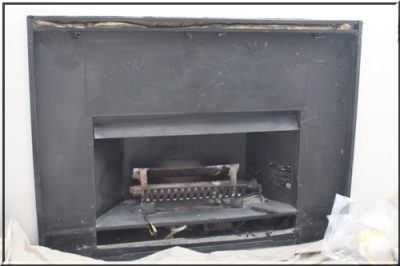 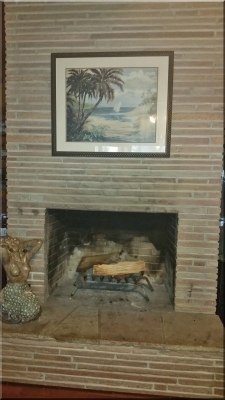 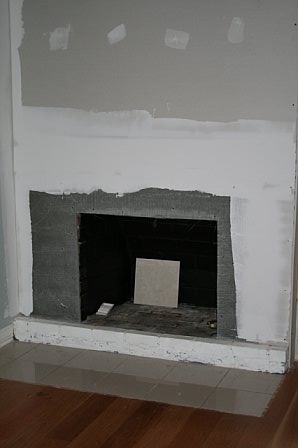 This fireplace was also 54" across the front as well. 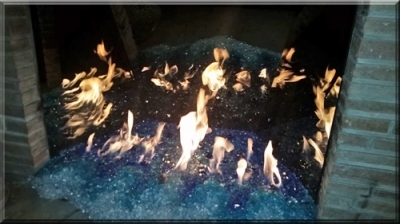 The fire pit below has a StarfireBase Glass with Ice Ice Ice Topper on top. 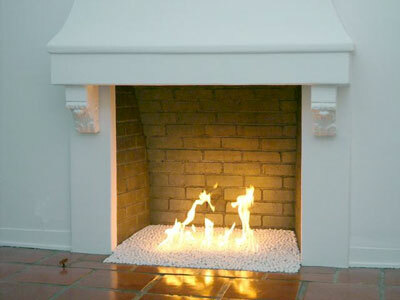 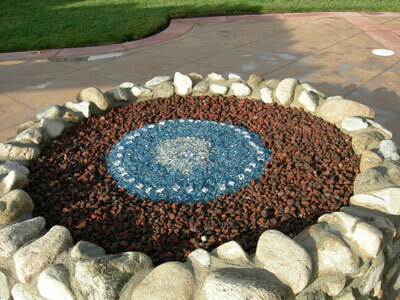 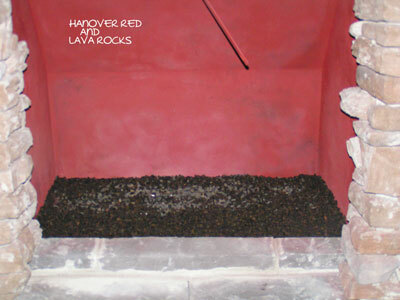 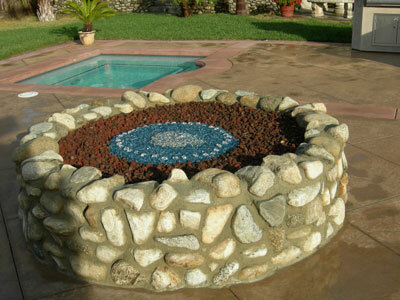 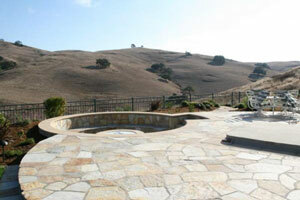 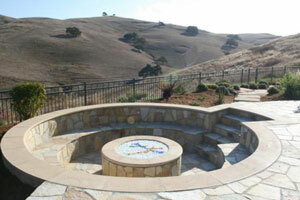 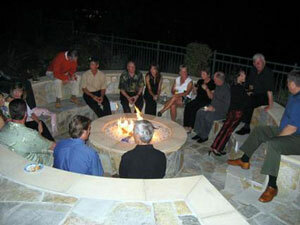 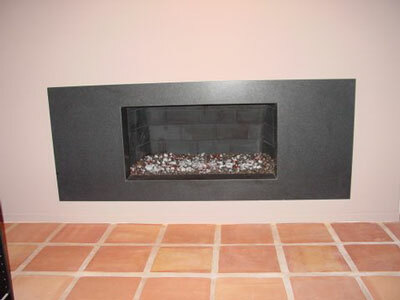 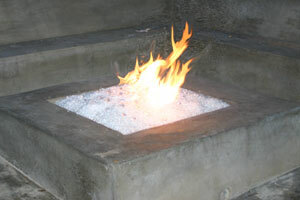 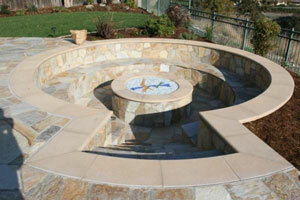 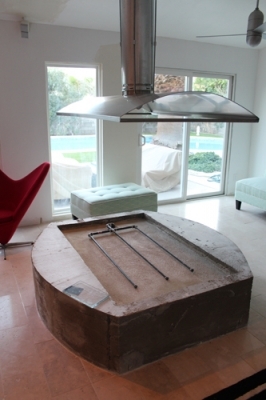 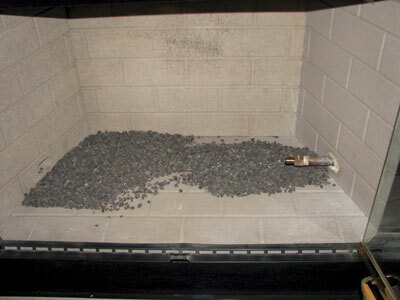 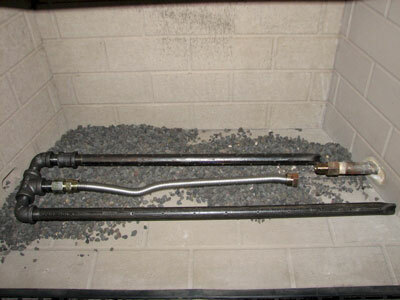 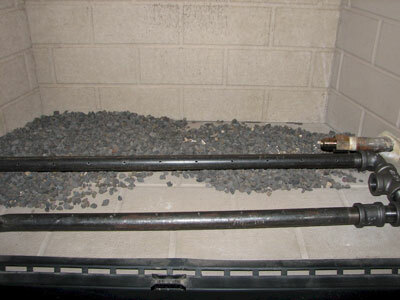 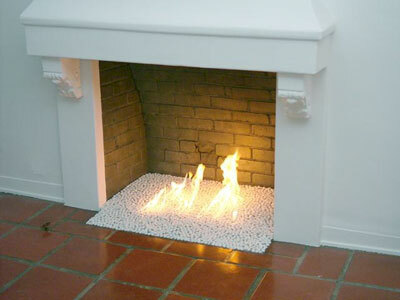 This is a concrete molded fire pit at the same home as above in Pasadena, California. 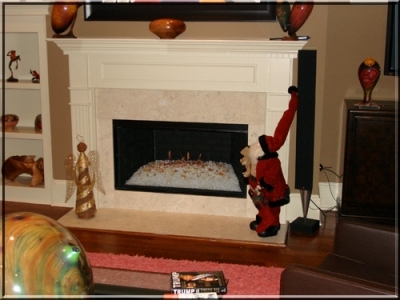 Later there was 30 lbs of Red Topper added and maybe we can get more pictures. 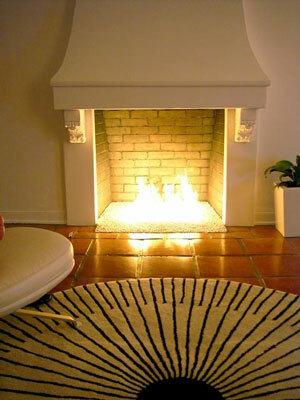 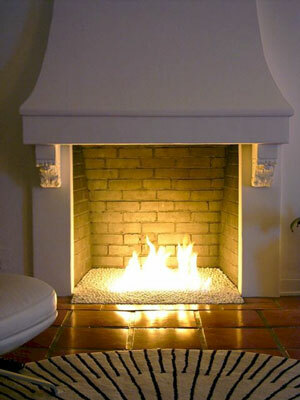 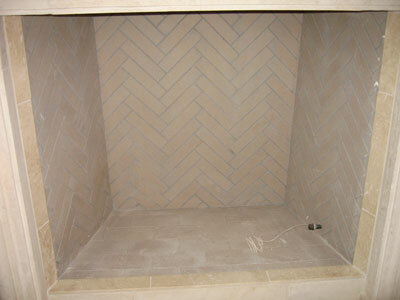 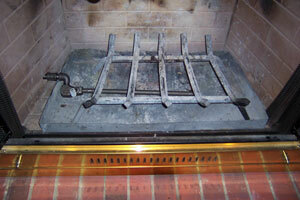 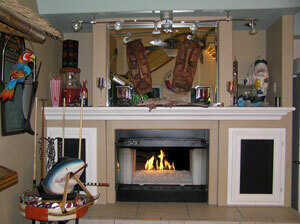 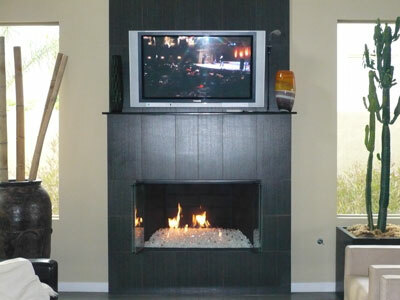 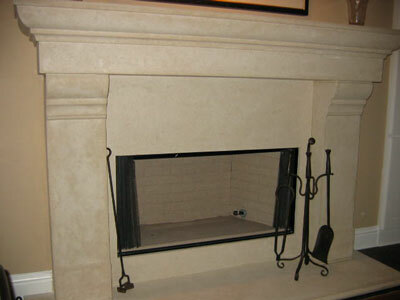 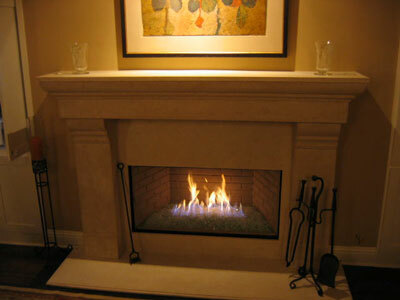 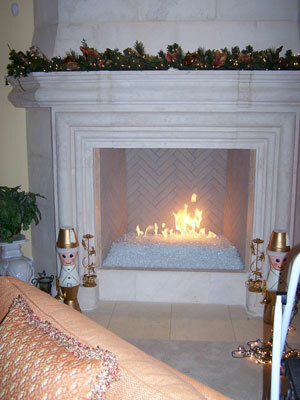 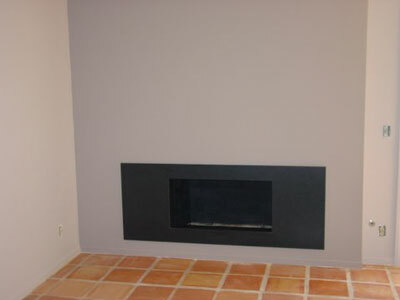 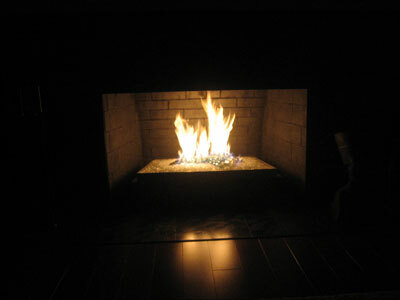 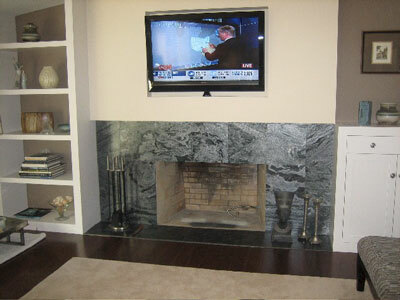 The fireplace below is in Glendale Hills California. 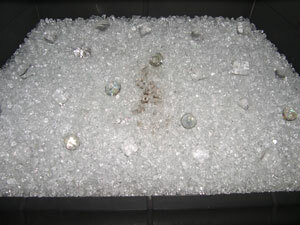 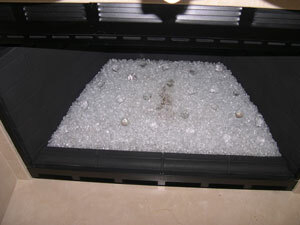 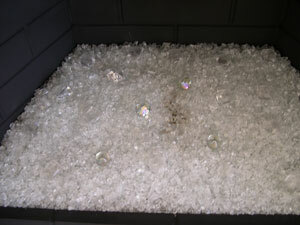 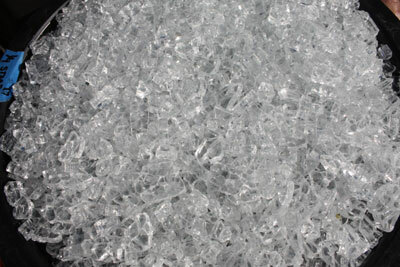 We installed Starfire Base Glass as a base with about 1 lb of Ice Ice Ice Topper on top. 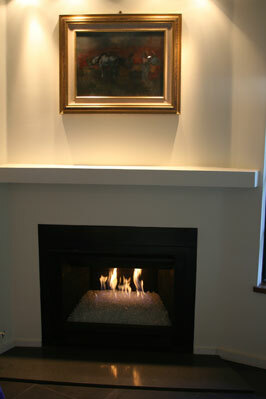 Then to finish it off we installed a brass surround with bronze frosted glass. 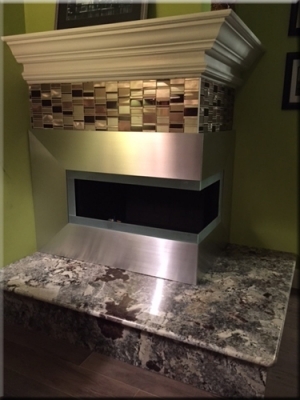 The customer loved it! 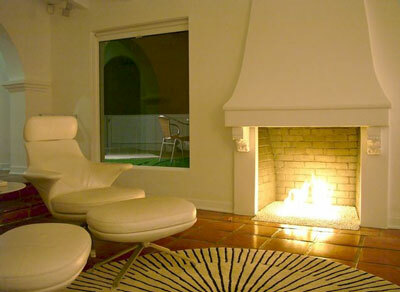 She is the CEO of Fredericks of Hollywood! 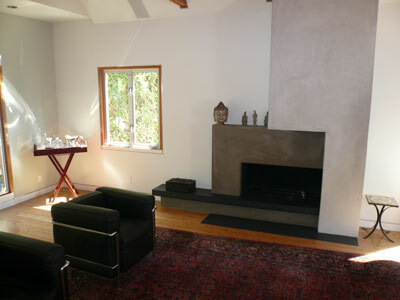 Awesome house by the way. 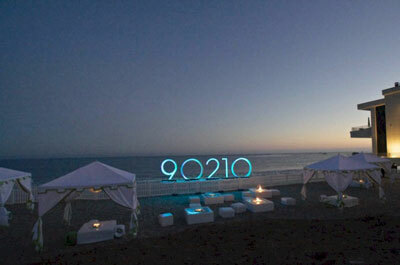 The pictures below are for the opening "90210" Malibu party on the night of the series premier. 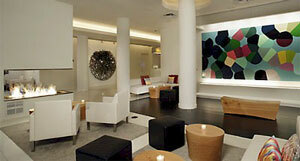 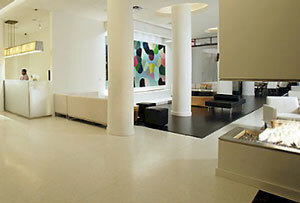 Click on the link to see the full story and write up from BizBash. 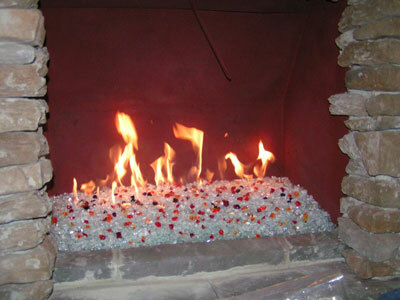 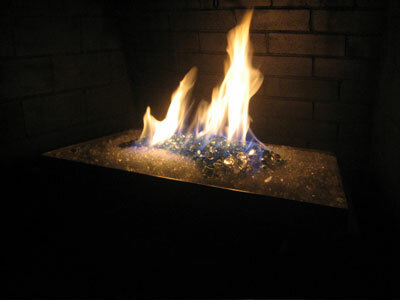 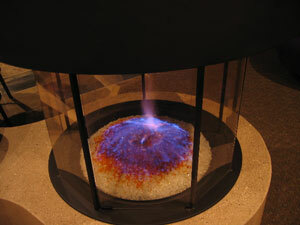 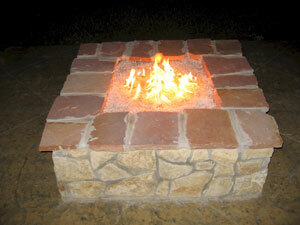 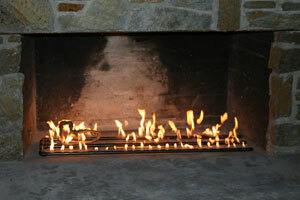 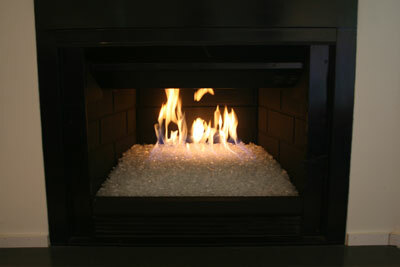 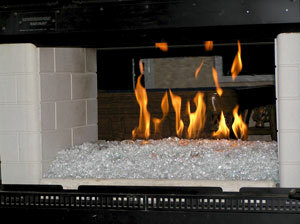 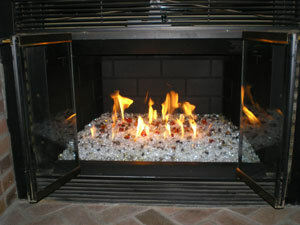 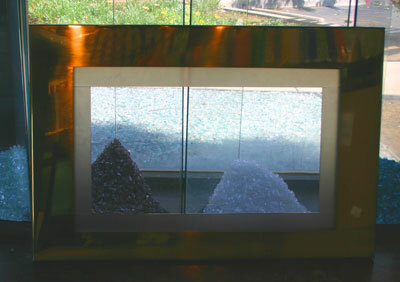 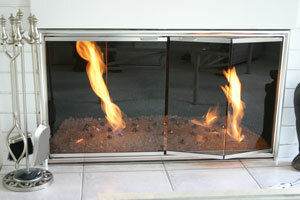 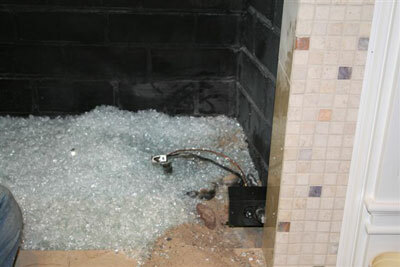 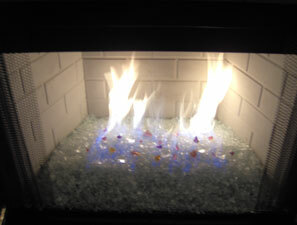 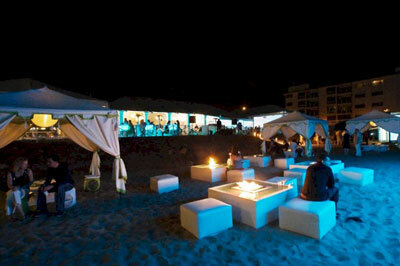 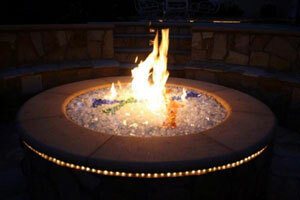 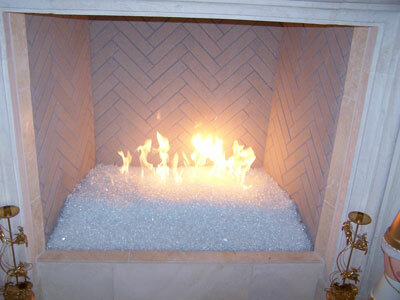 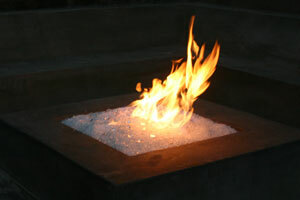 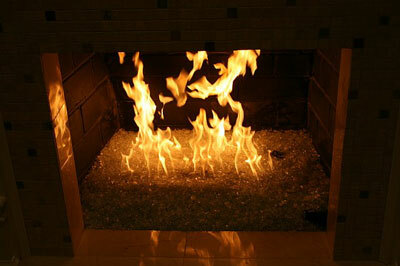 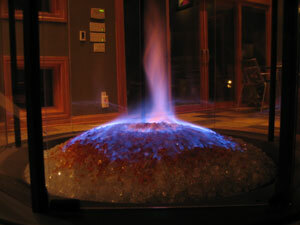 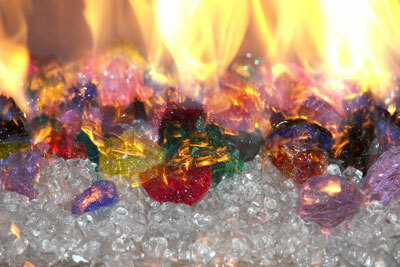 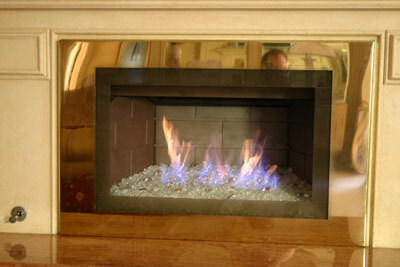 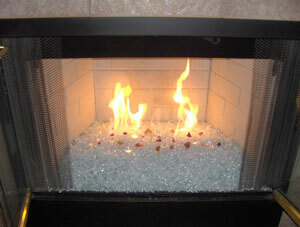 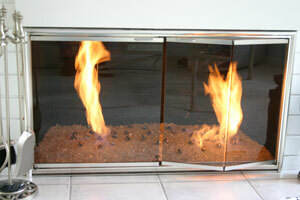 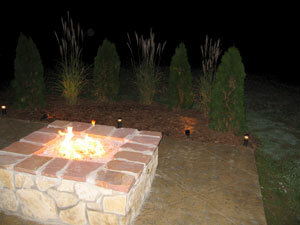 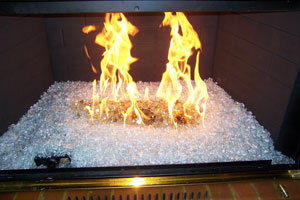 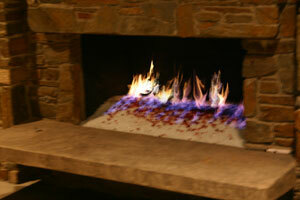 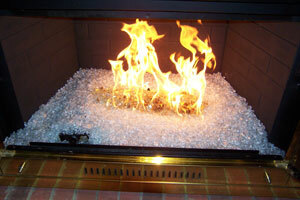 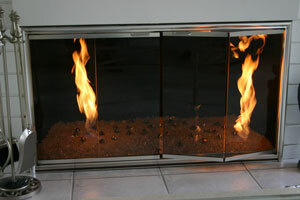 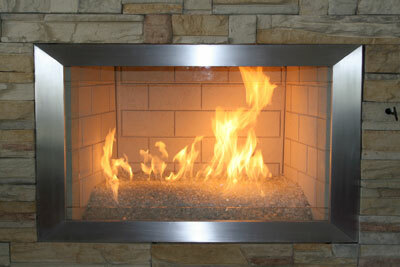 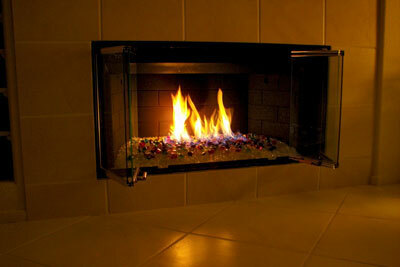 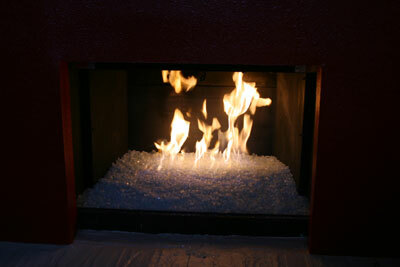 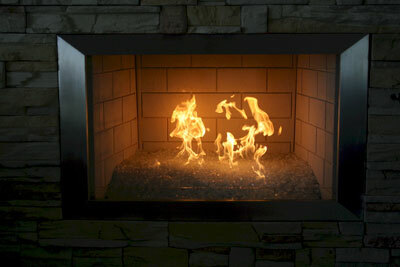 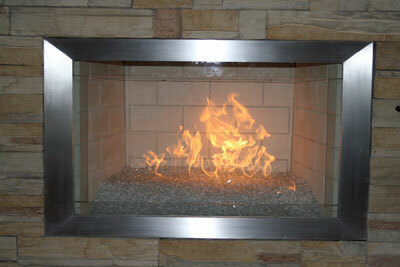 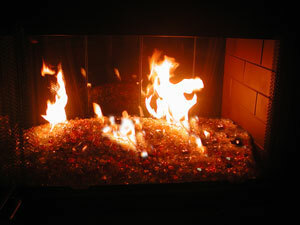 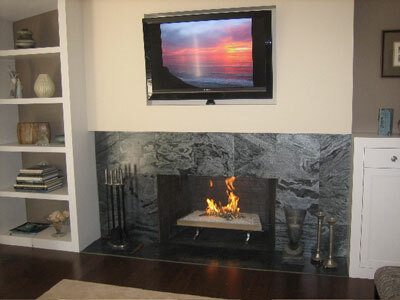 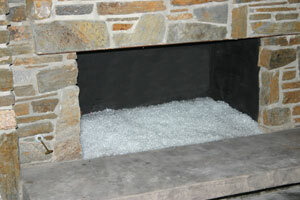 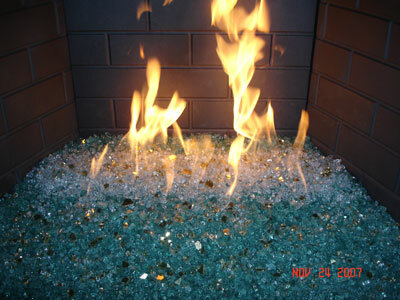 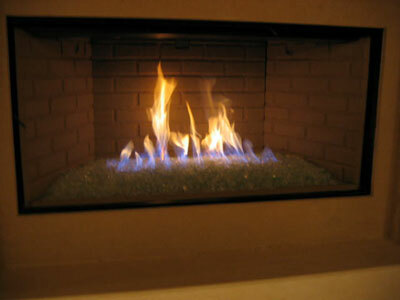 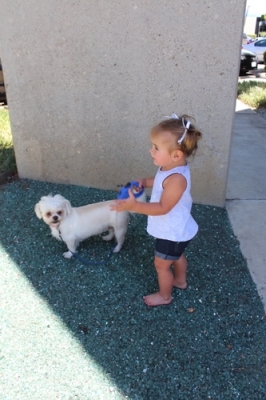 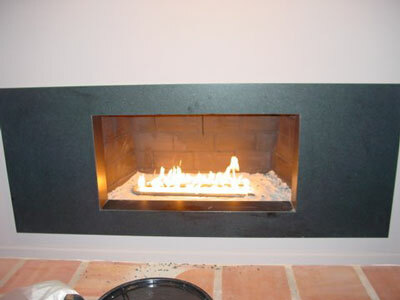 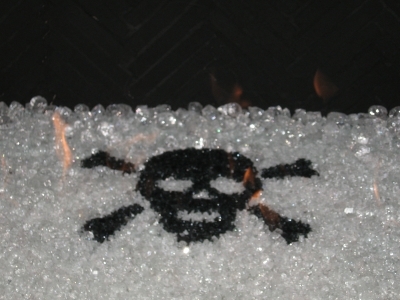 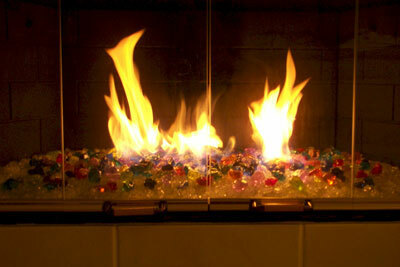 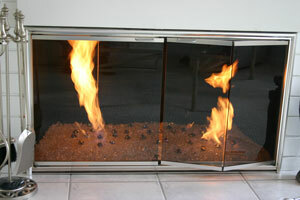 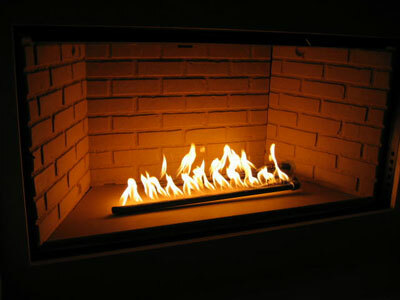 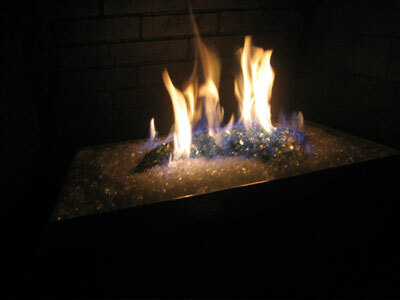 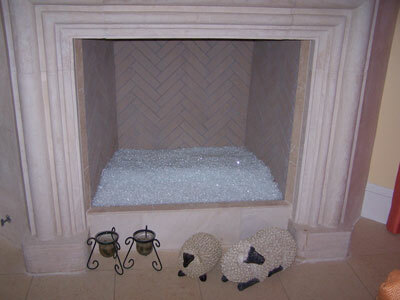 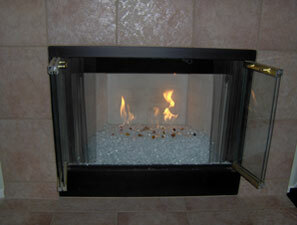 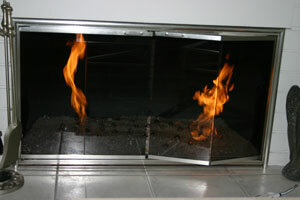 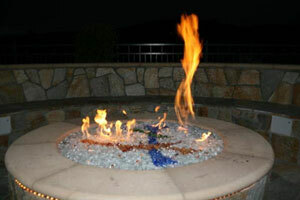 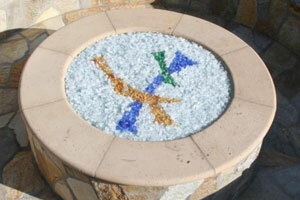 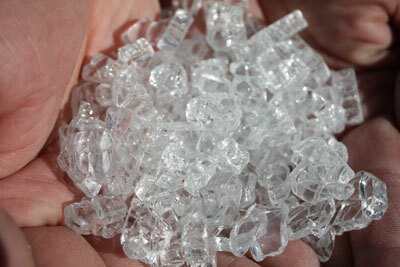 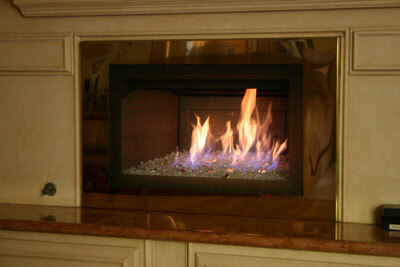 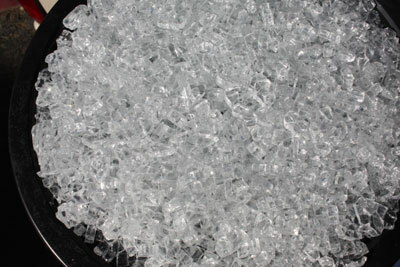 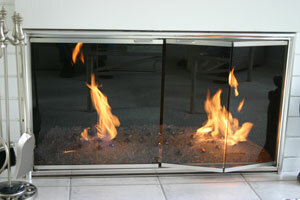 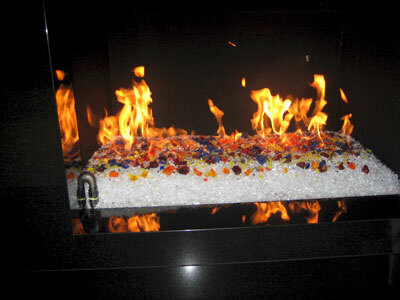 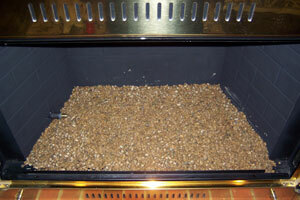 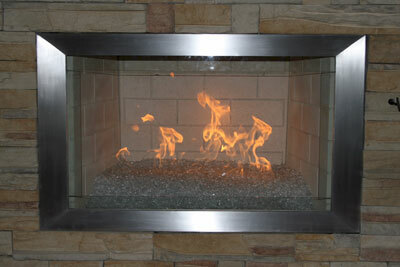 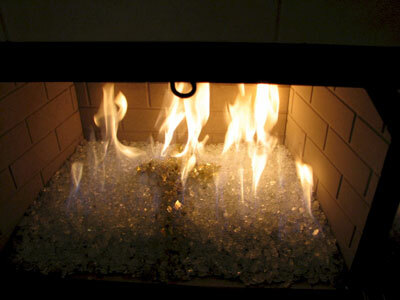 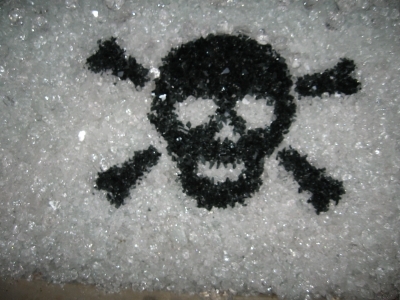 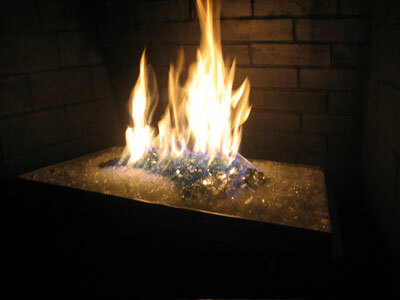 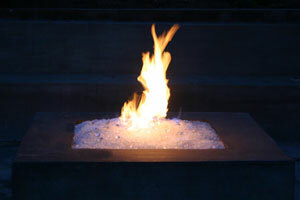 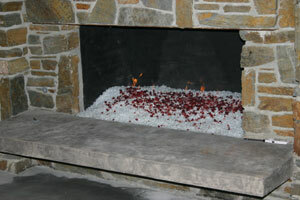 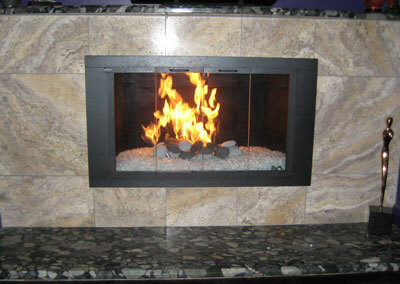 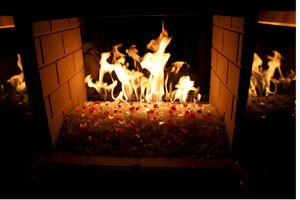 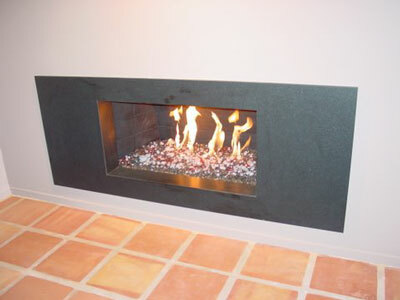 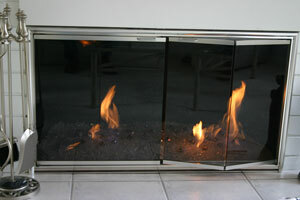 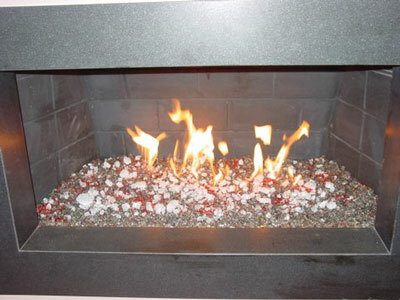 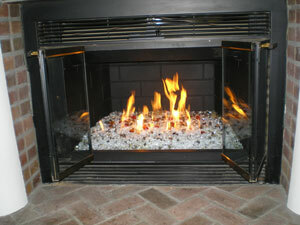 We use Starfire Base Glass in our propane RV Fire pits on the Malibu Beach Party. 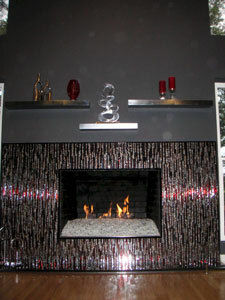 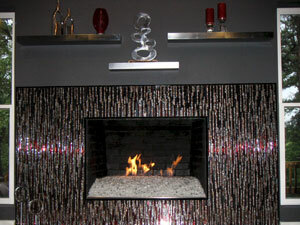 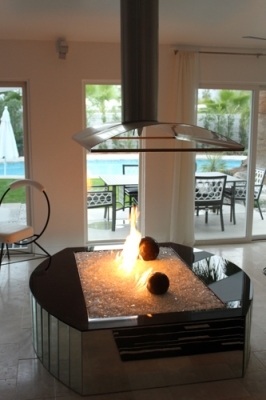 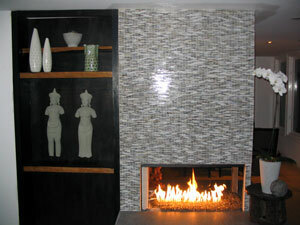 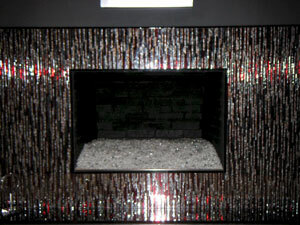 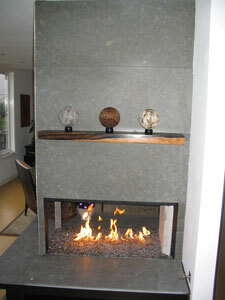 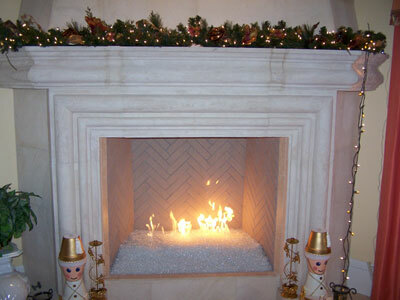 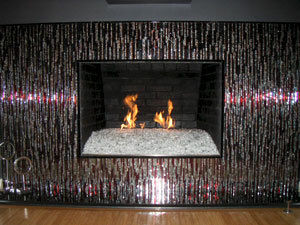 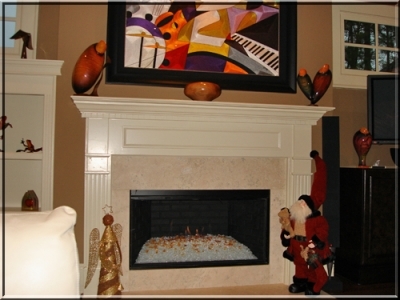 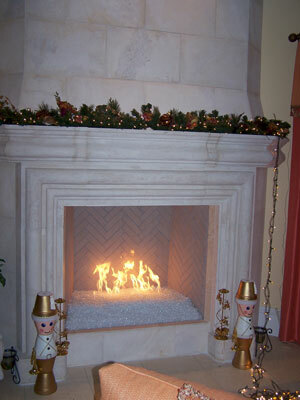 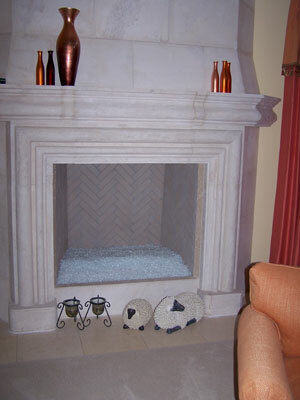 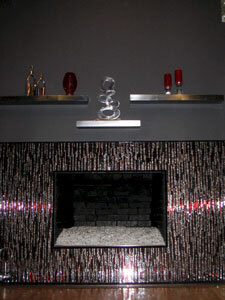 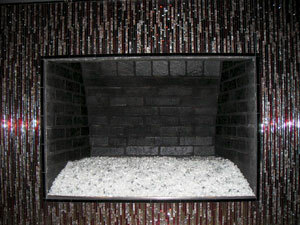 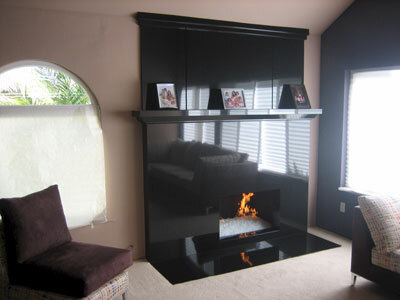 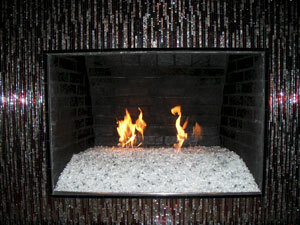 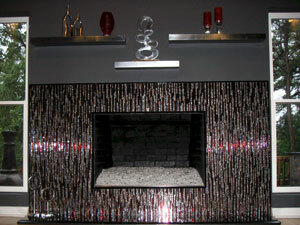 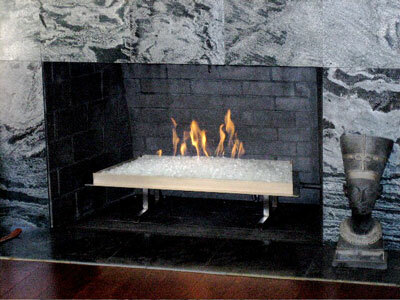 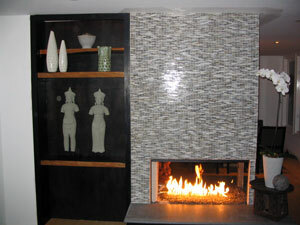 The fireplace below has a Starfire Base Glass with White Drops layered on top. 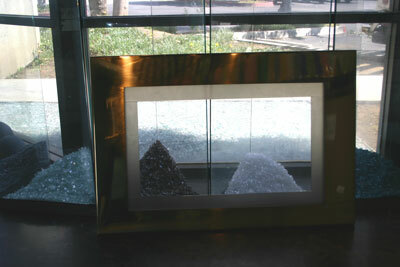 The was installed by Robin Rout of "www.RobinRout.com "in Palm Springs California. 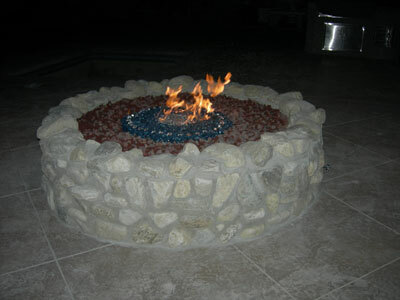 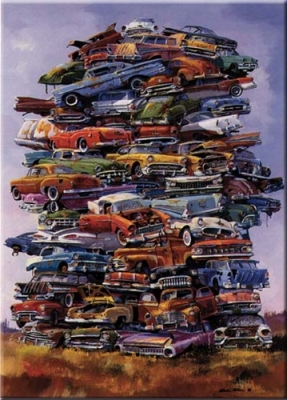 Very creative! 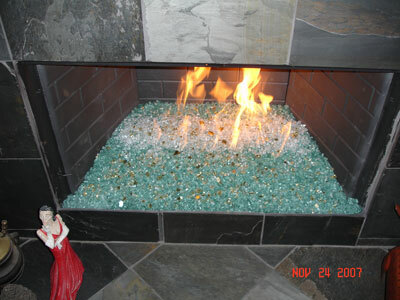 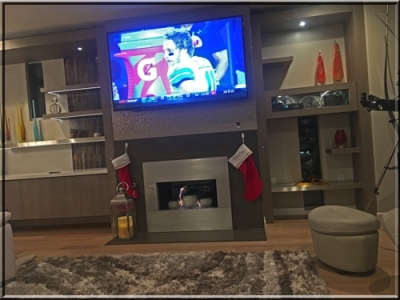 The fireplace below is a self install with a Hanover Red back ground, The glass that was used is a Clear Base Glass with Starfire Base Glass on top. 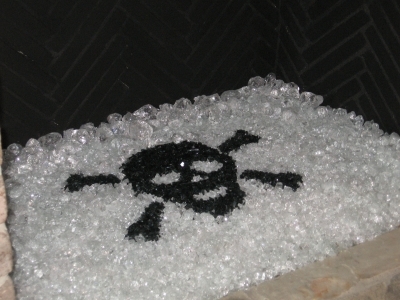 The Red Toppings and Orange Toppers were applied. 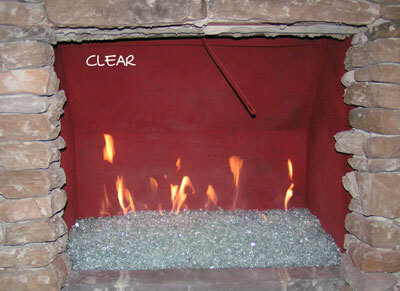 Jon and Liz Kleinman even labeled their pictures for us. 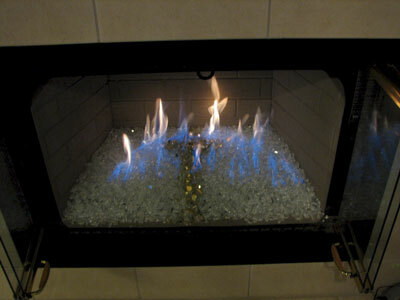 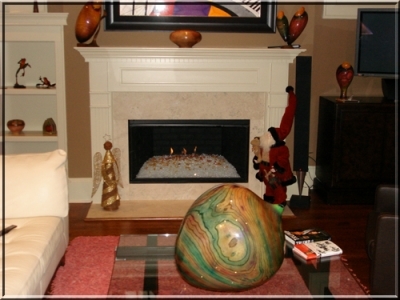 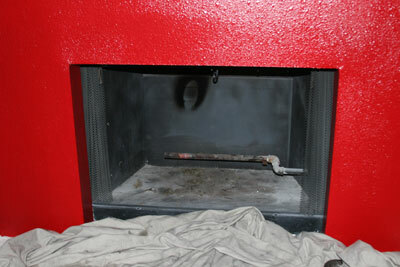 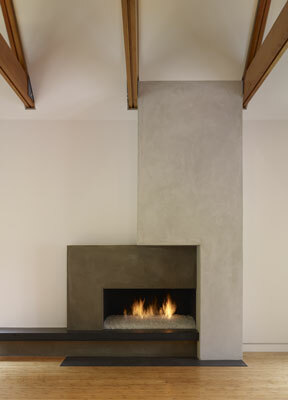 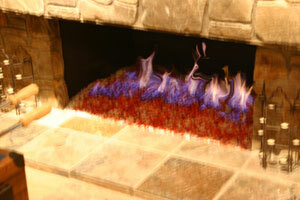 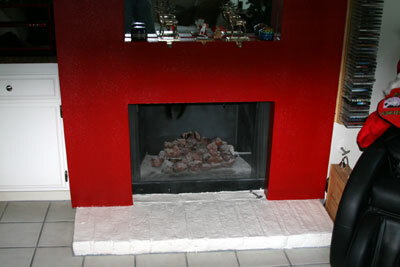 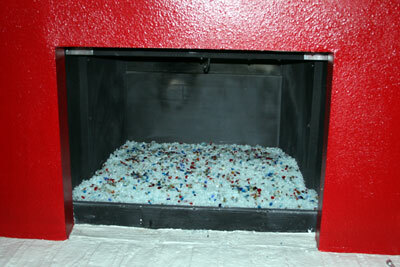 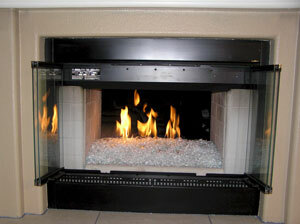 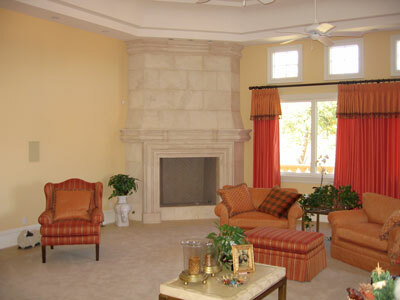 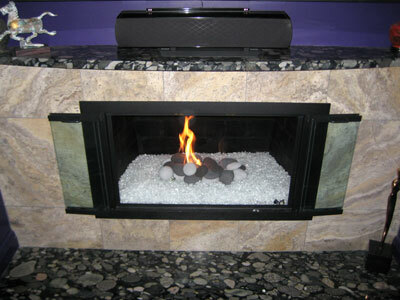 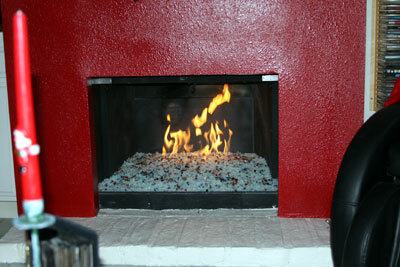 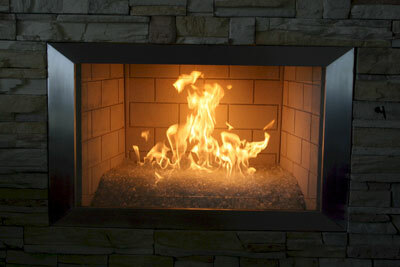 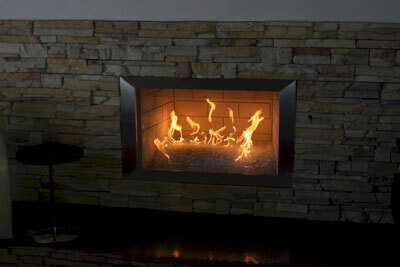 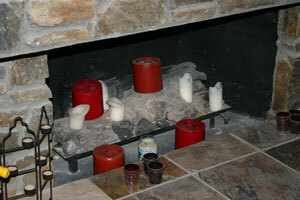 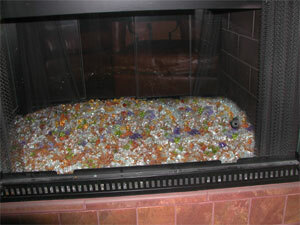 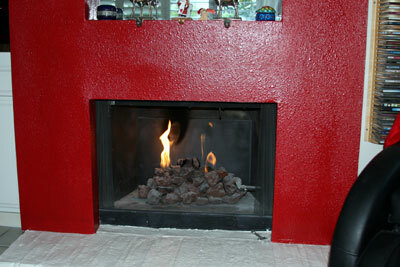 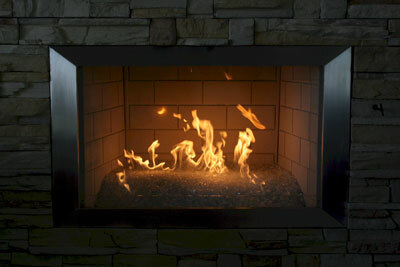 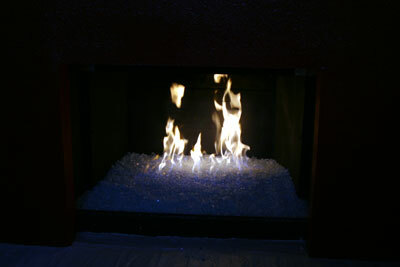 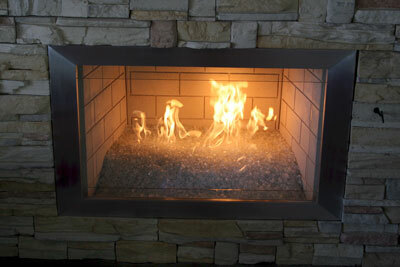 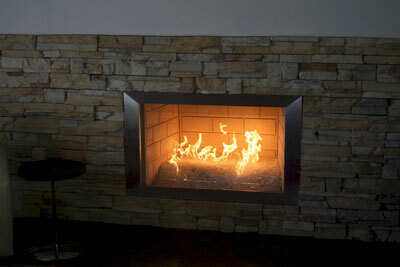 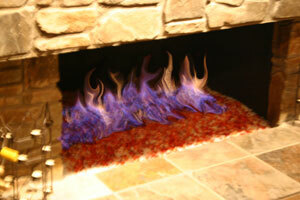 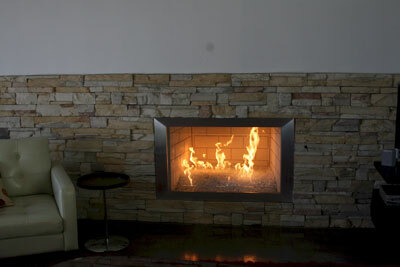 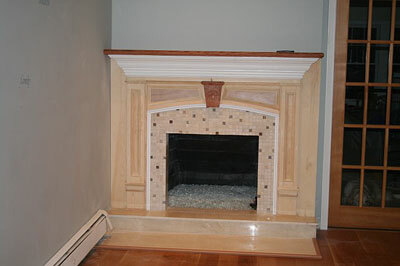 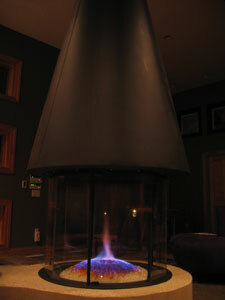 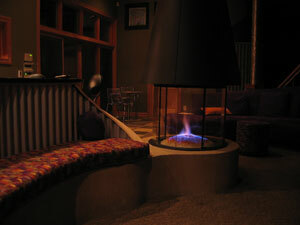 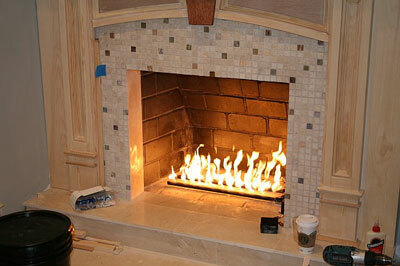 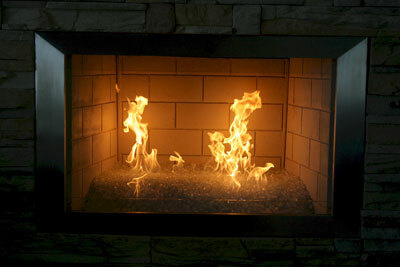 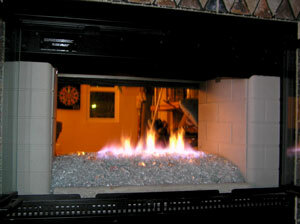 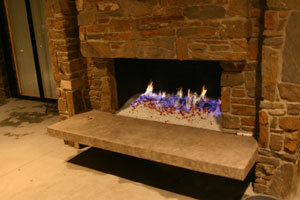 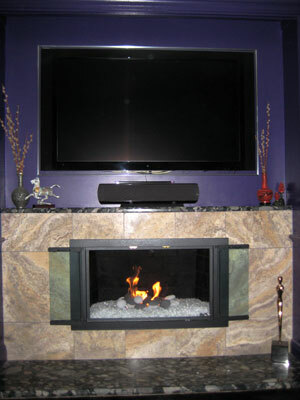 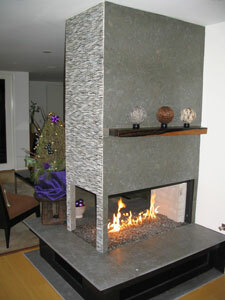 The fireplace below has a Starfire Base Glass and we just sent samples out for some real wild colors! 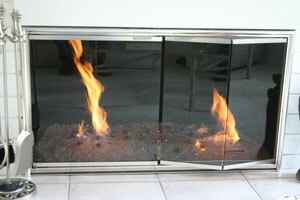 We will post these when they are available. 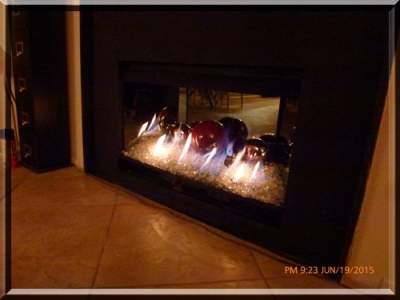 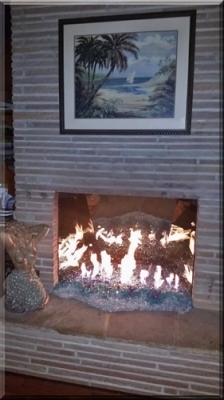 In the mean time, one nice fireplace in Arizona. 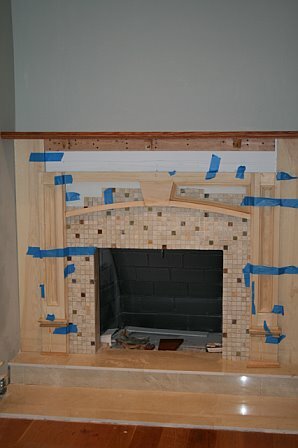 Now for the glass! 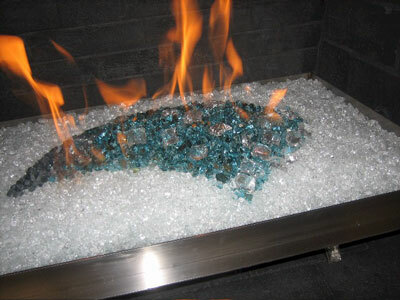 Starfire Base Glass! 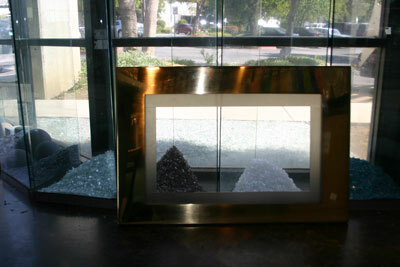 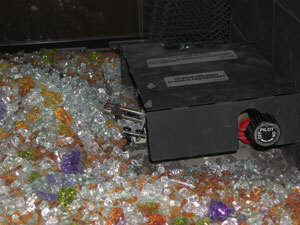 The glass that was installed was Starfire Base Glass. 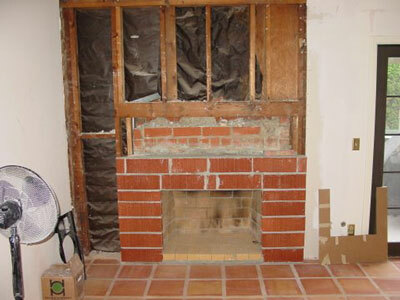 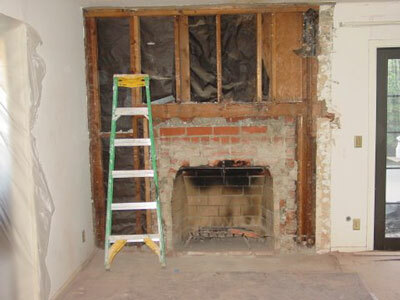 The house is and was under construction so please excuse the debris around the fireplace. 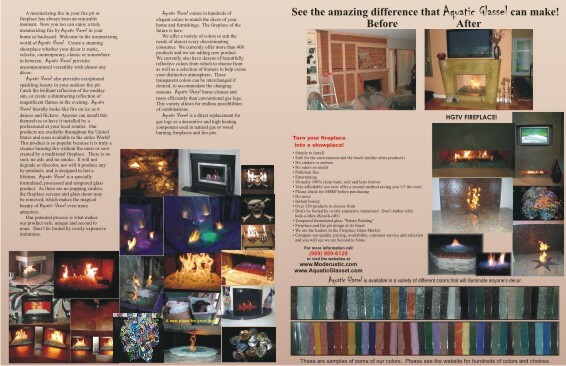 The pictures explain what we did. 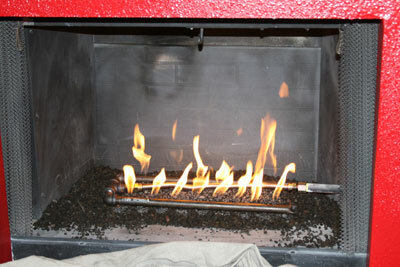 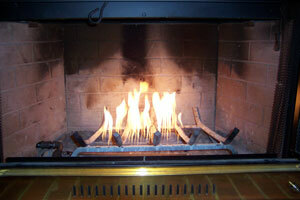 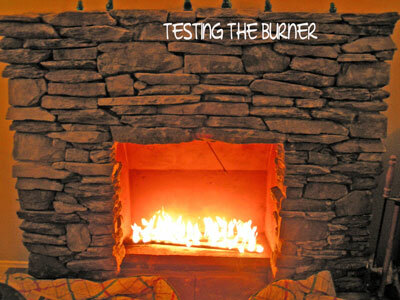 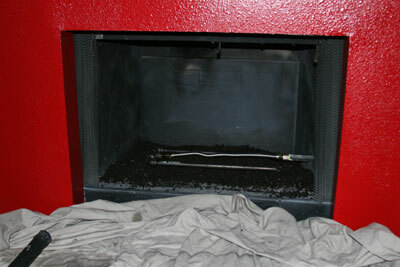 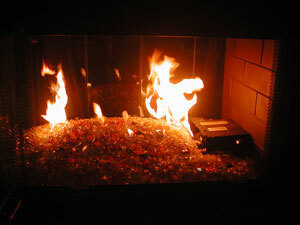 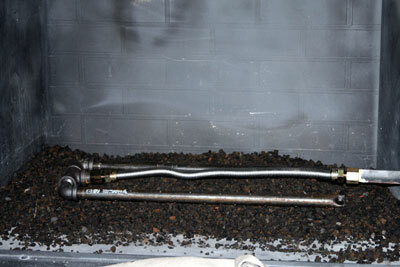 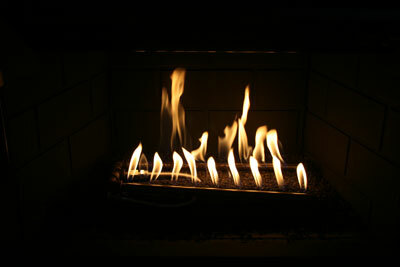 We didn't change the amount of fuel (btu's) being burned just the way it looks. 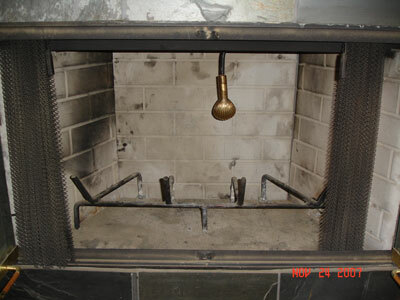 Flip the switch, the ignitor lights, allowing the gas to come up through the burner and the pilot light lights the gas rising from the burner below. 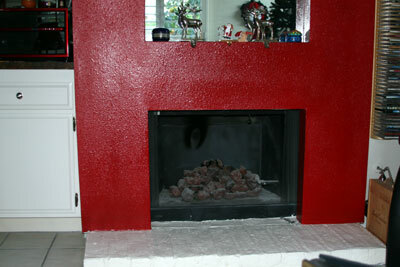 As for the doomsayers that tell you this can't be done, Oh Well! 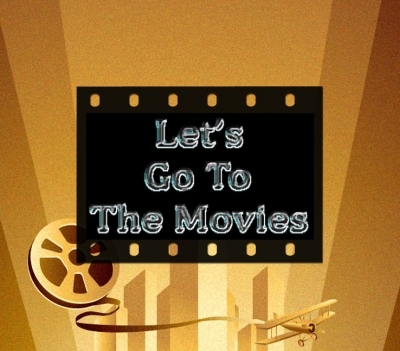 This will be our little secret. 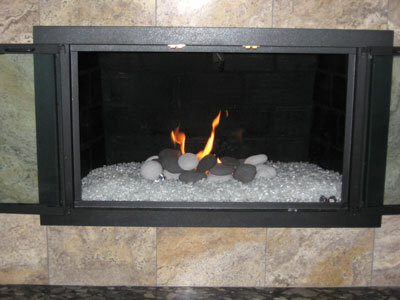 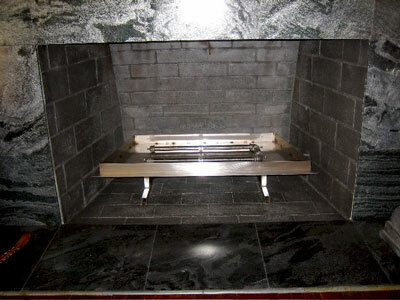 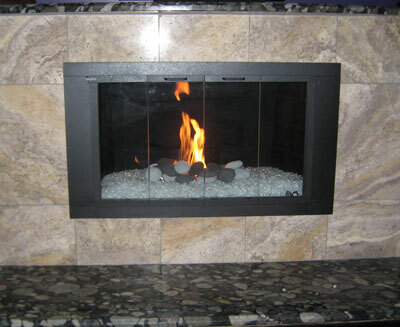 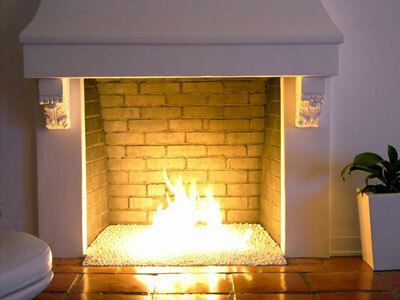 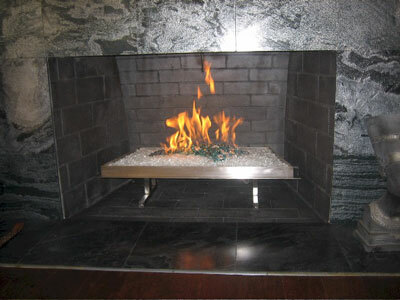 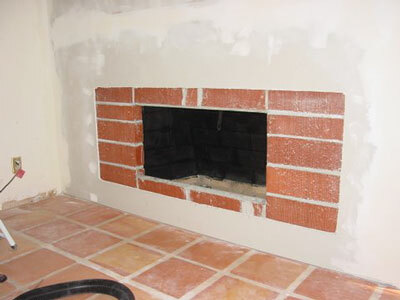 If you have any questions on your conversion please send us pictures and we will help you convert your direct vent fireplace as well. 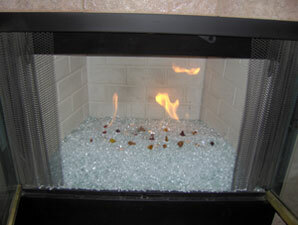 Click HERE to see page TWO of this STARFIRE PAGE!